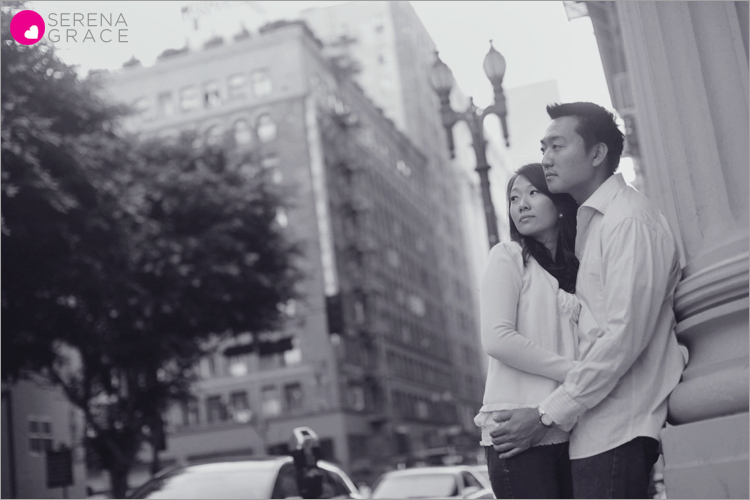 Here’s a little teaser from Sun & Takashi’s downtown engagement session. More to come! NINA + WILSON | ENGAGED!